Taking all of this in, I found myself pondering the following questions that I will share with you today. 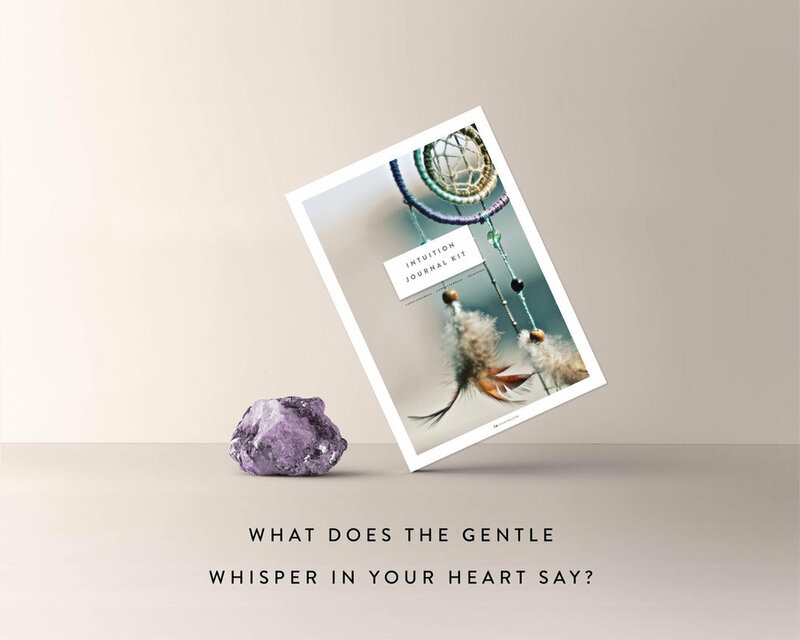 Perhaps so you can use them as journal prompts to explore your own connection with your inner child and see how you can bring him or her back into your life a little more too! When was the last time you made a decision just because you felt the desire to do so? Remember back to when you were young and got to lick the icing off the wooden spoon? Recall a time when you fully experienced the joy of the moment. How did you feel? What do you feel drawn to do today if there were no limits on how long you spend on it? What if, just for today, you could lie in the grass under the blue sky and just enjoy it. How does it feel when you experienced something fully for the first time? How does this bring you into the present moment? When have you blown off your to do list in preference for something that made you happy and spontaneous? Sometimes, I just stop whatever I’m doing and break out in dance just because. When was the last time you simply watched nature, completely absorbed by it? What would happen if you wandered down a different path instead of taking your usual route to work, just to see where it could lead? What would make you deep belly laugh until you cried? When did you last dare to dream - not just small goals that sit and wait for us at the end of a long to do list, but big, bold dreams that scare you a little? For today’s post, I have a copy of Making Mindful Magic to giveaway. This book is a beautifully illustrated introduction to mindfulness for children by author and teacher Lea McKnoulty. The book promotes teaching mindfulness to children, offering the tools for parents, teachers and children to share this journey together. You can purchase the book at the official website here! Entries have now closed for this competition. Thank you to everyone who has entered! You can visit the link above to get a copy of Making Mindful Magic for yourself!